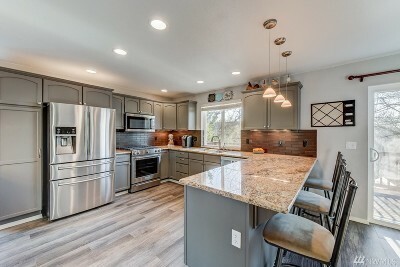 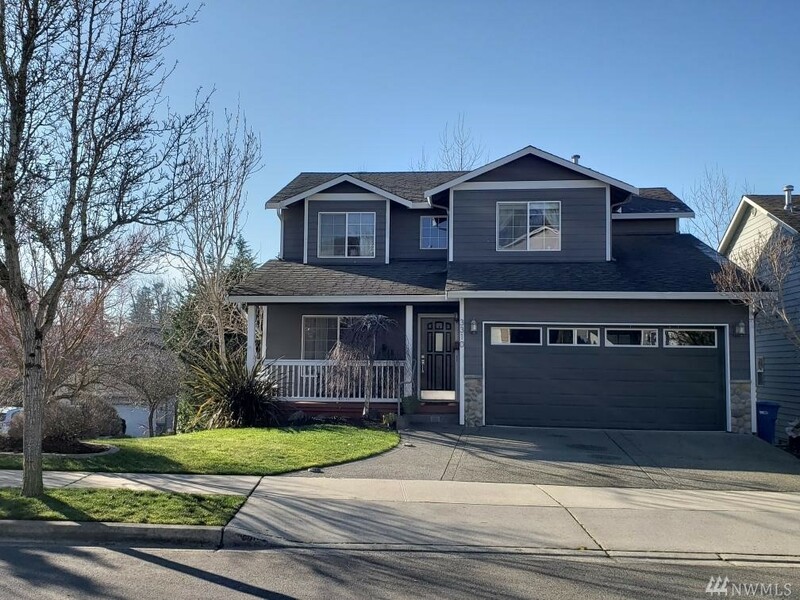 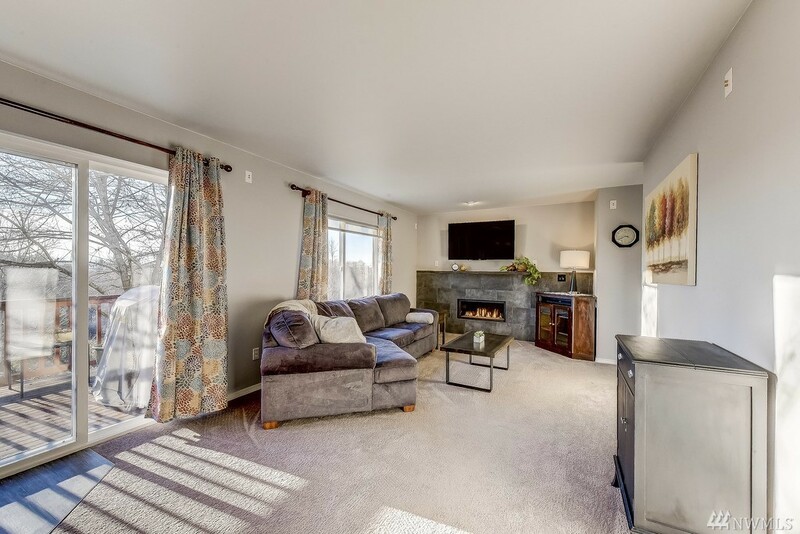 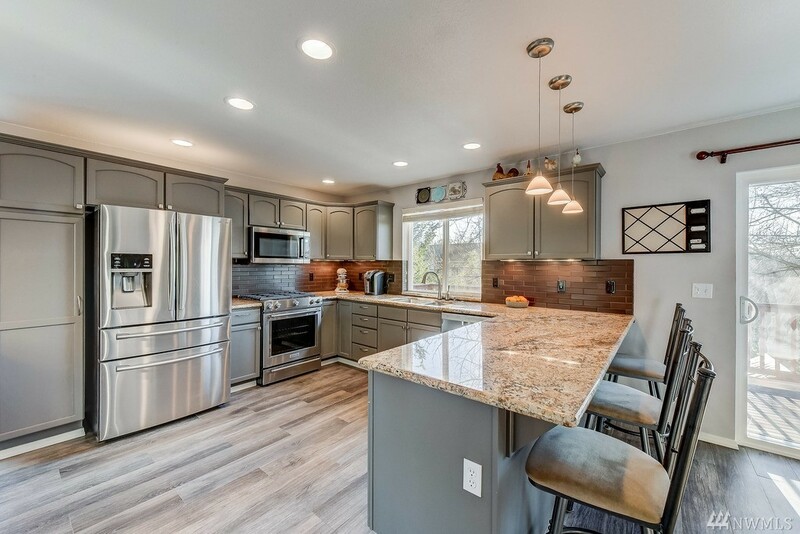 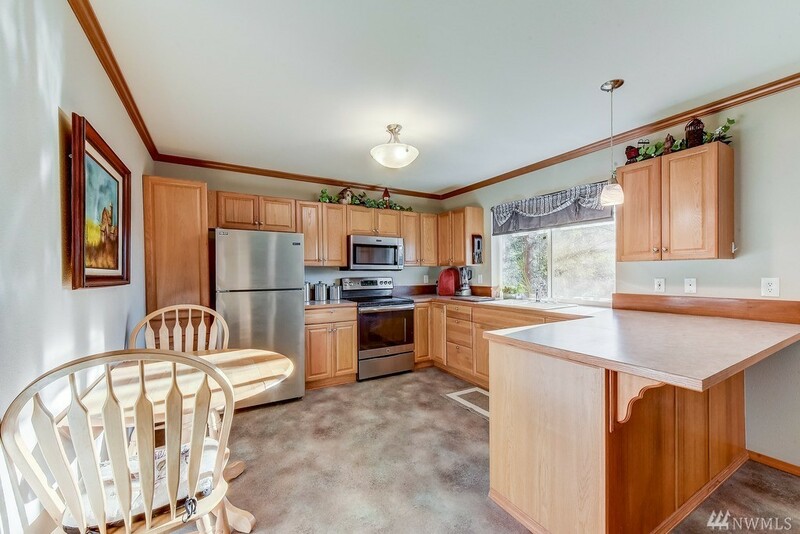 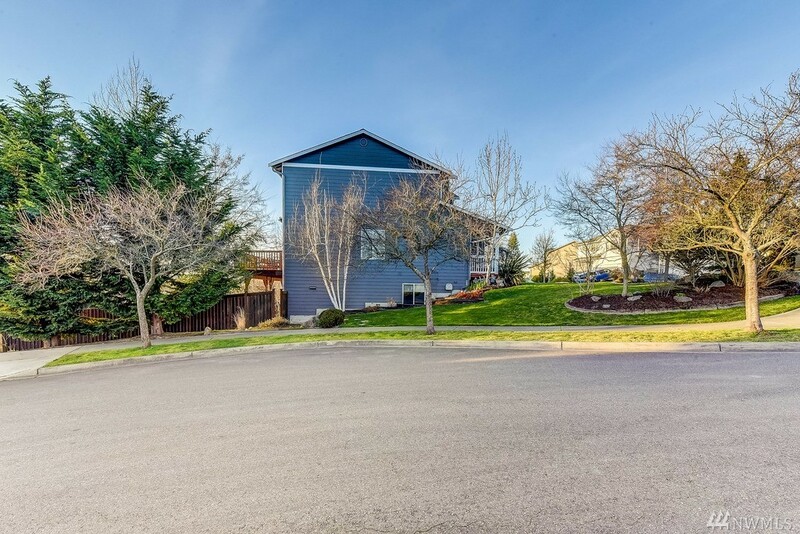 Recently updated home that backs up to a NGPA w/partial sound and mountain views. Upgrades galore! 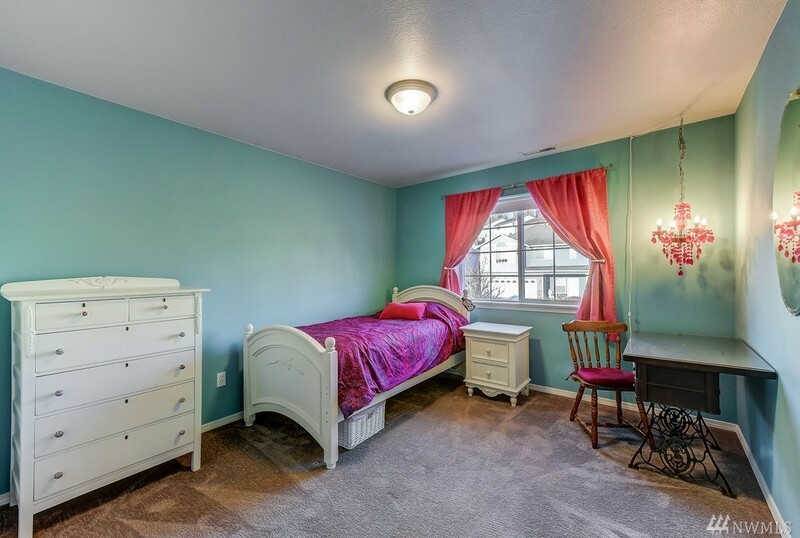 New exterior/interior Paint & New Carpet, Upgraded kitchen with newer appliances and fixtures w/warranties. 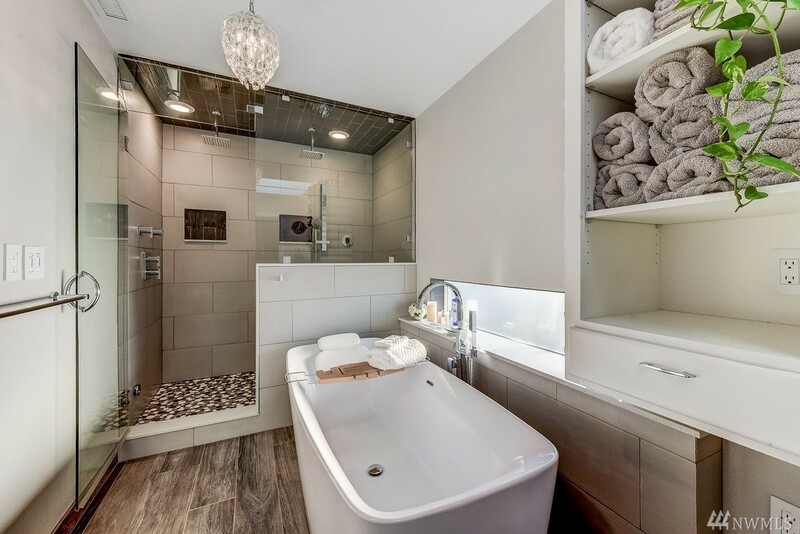 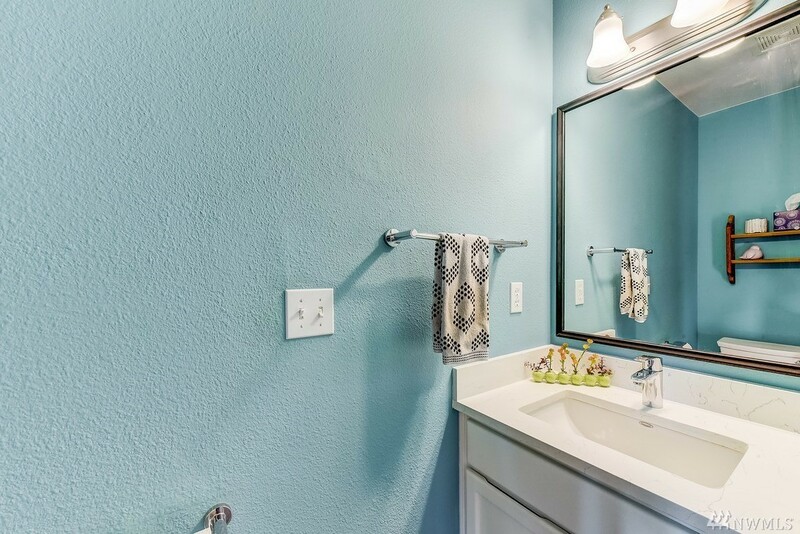 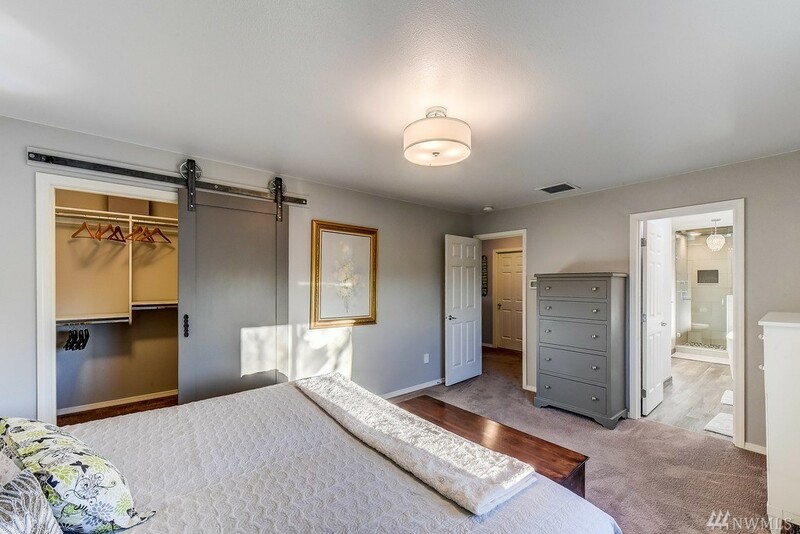 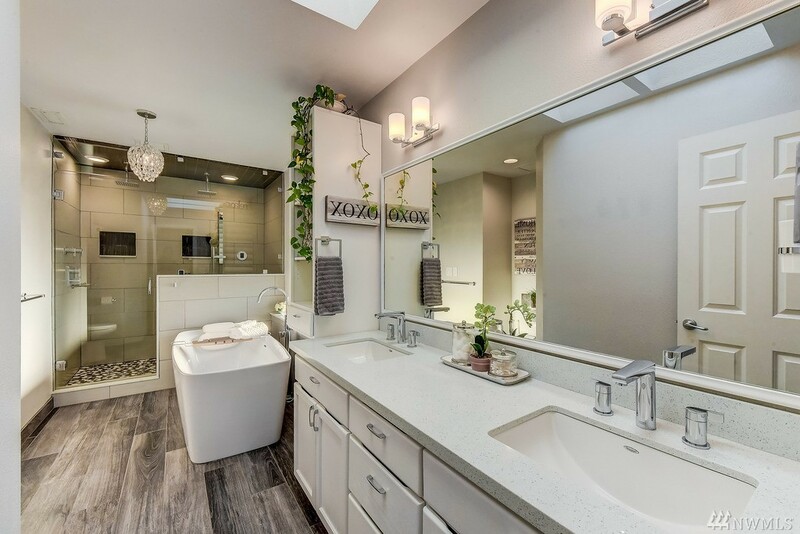 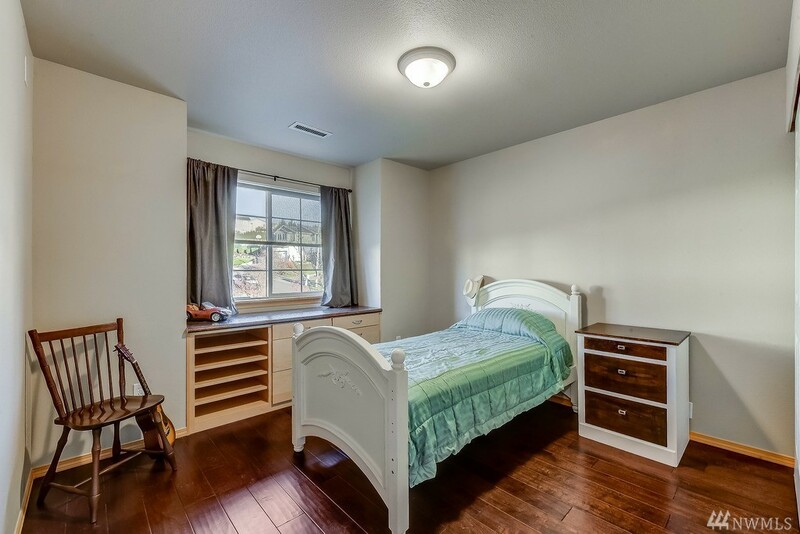 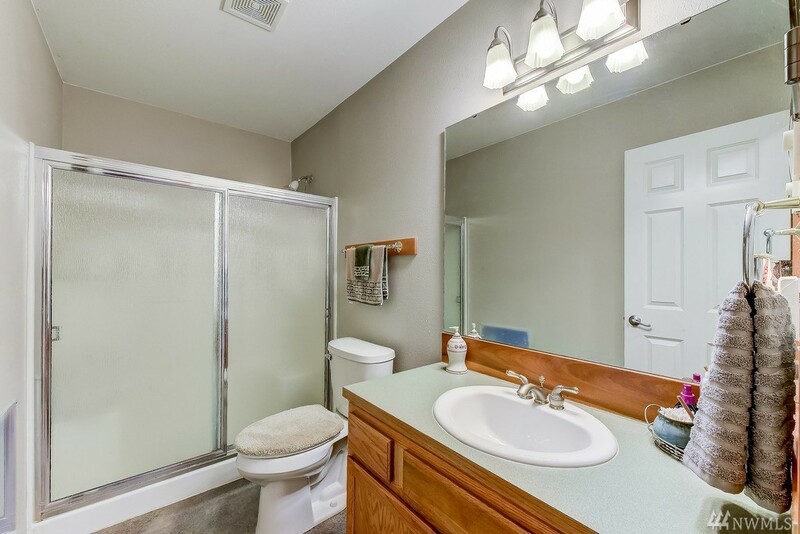 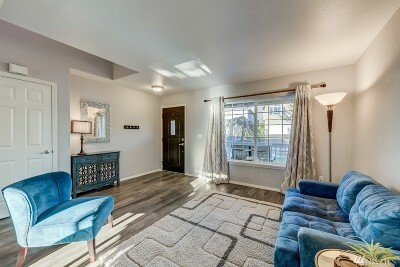 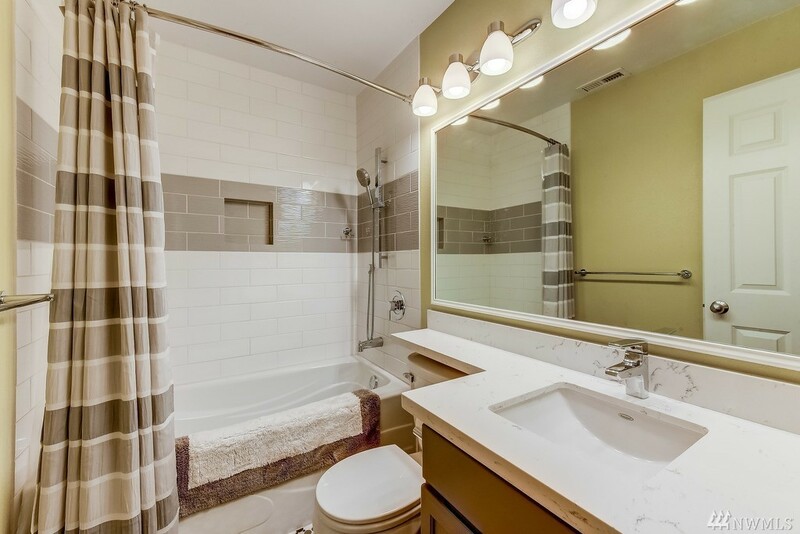 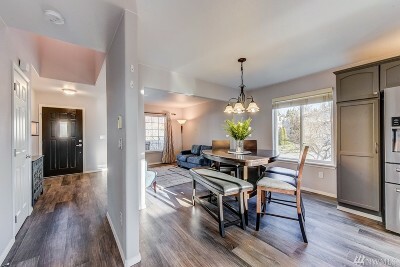 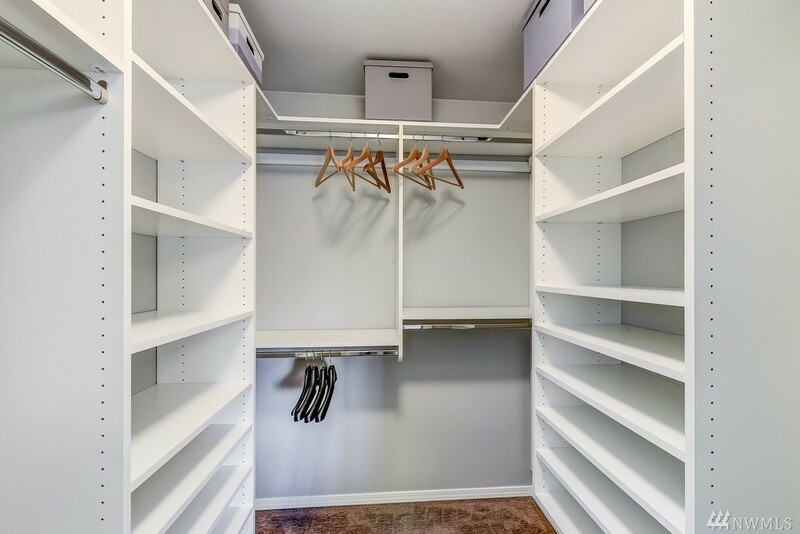 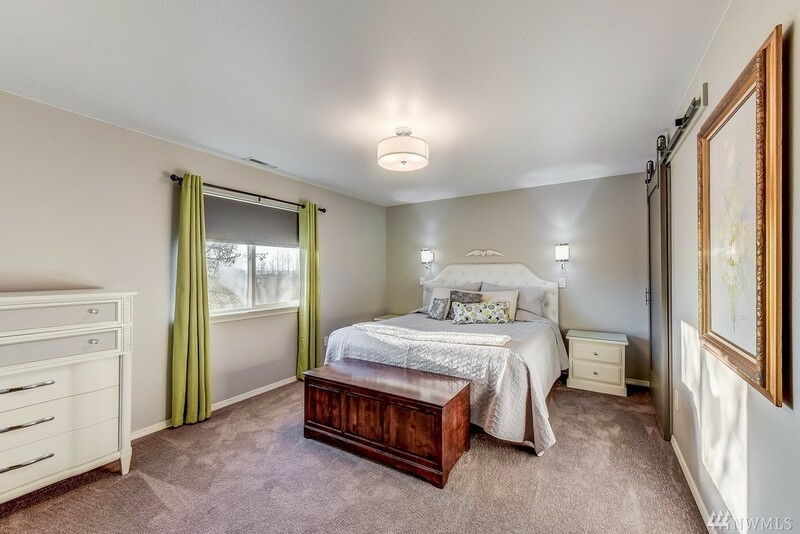 Spacious master w/soaking tub & large aromatherapy steam shower. 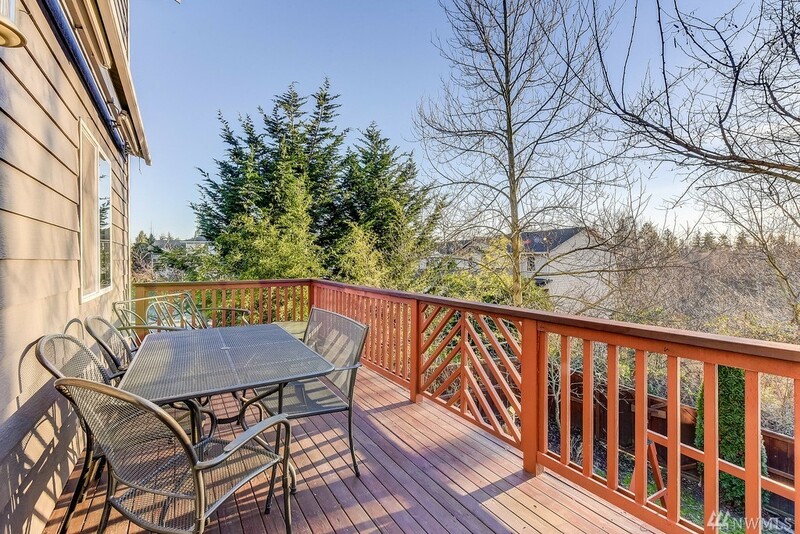 Enjoy the large expanded deck w/retractable awning. 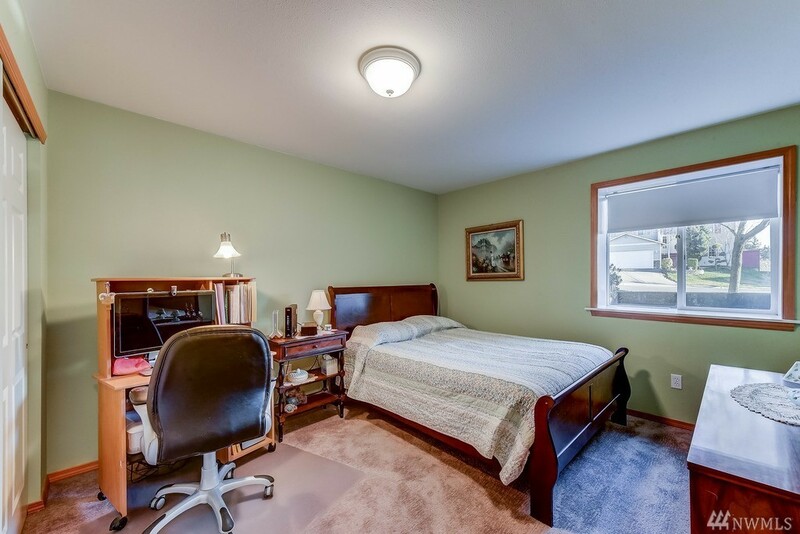 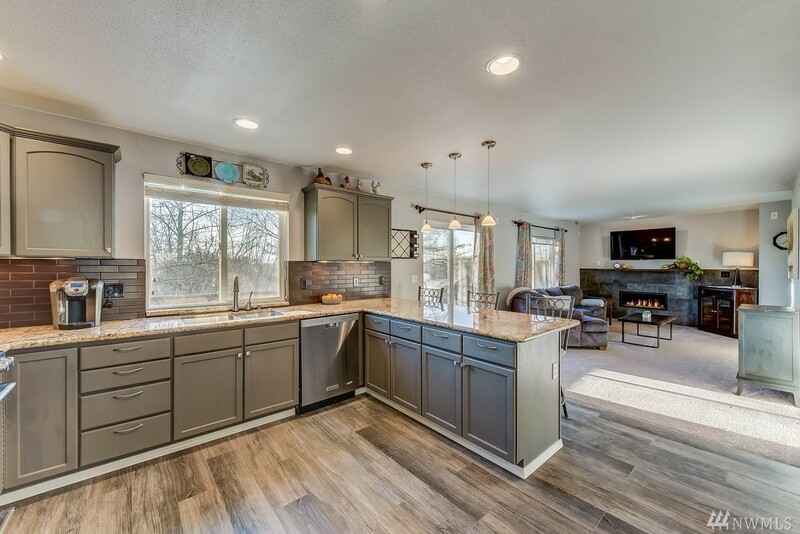 Fully finished daylight basement/mother in-law with a full kitchen and bath and a separate entrance. 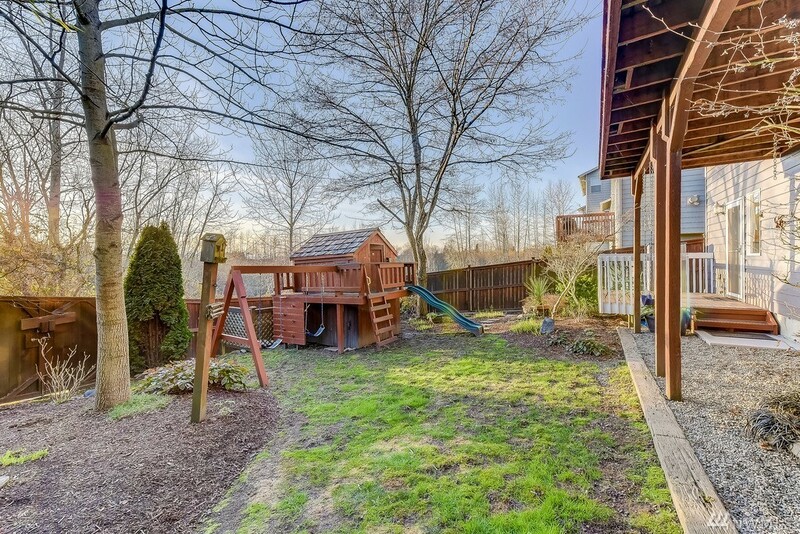 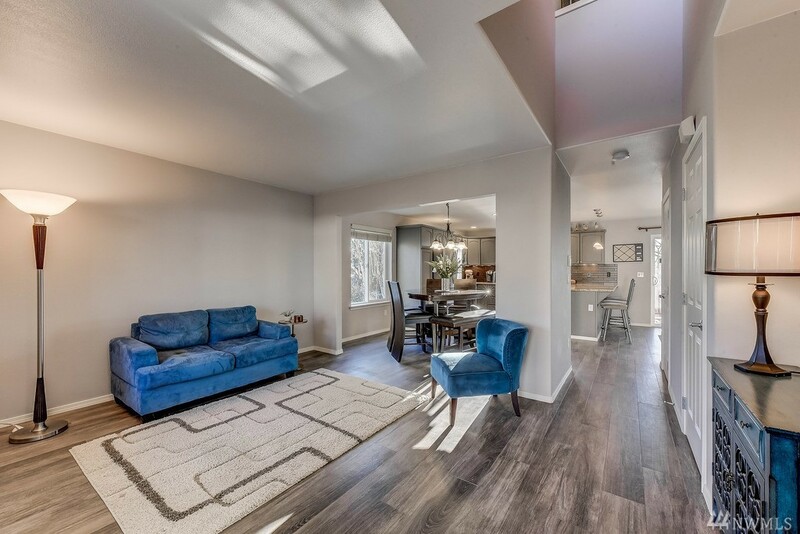 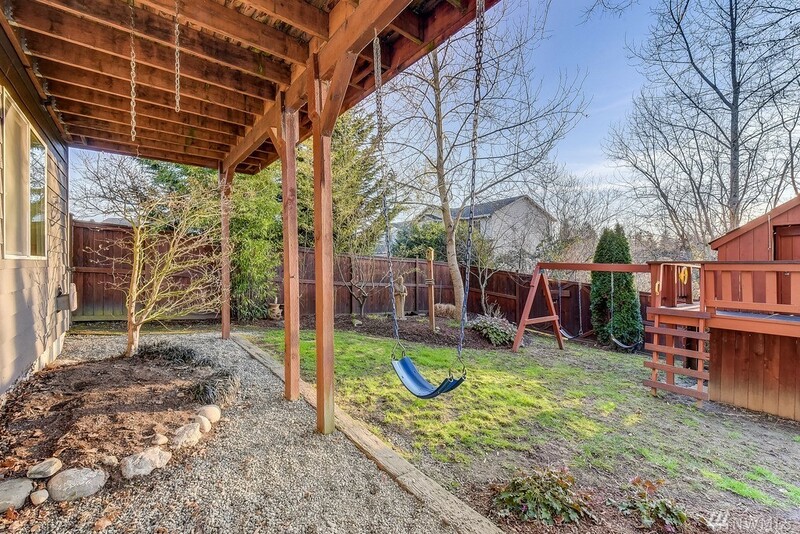 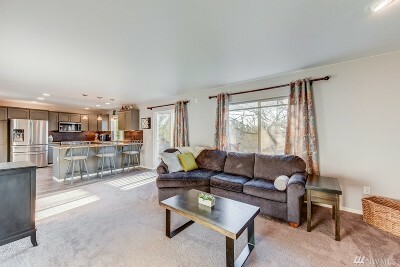 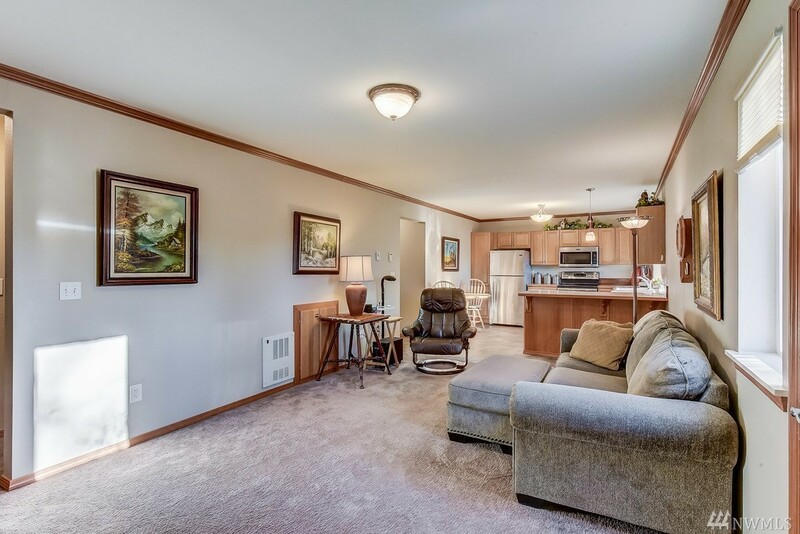 Easy access to I-5, Bus Lines and close to shopping.